Ed was involved in racing since his teen years in Allentown, PA, where he worked as a “go-for” on a sprint car team. The driver was a then unknown rookie driver named Mario Andretti. 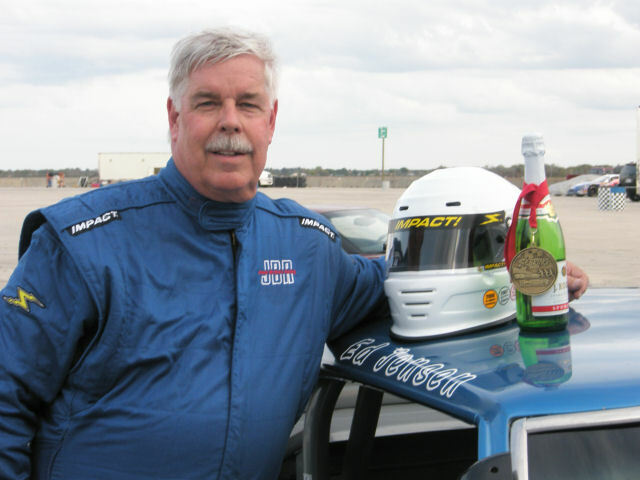 Ed’s experiences in racing include sprint car racing, Sports Car Club of America (SCCA) racing and vintage racing. He has both a mechanic and a driver. 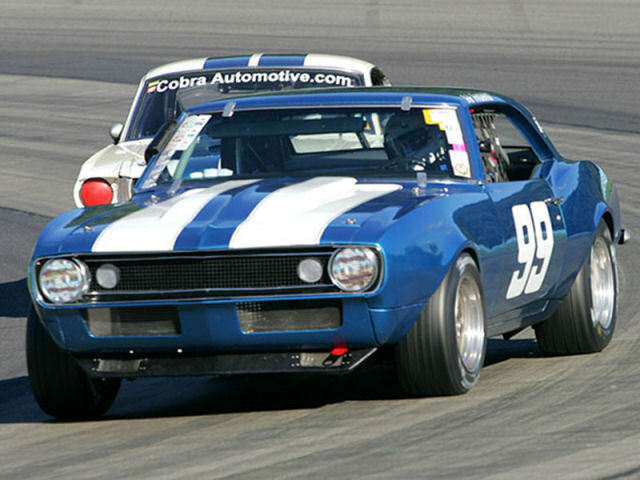 For over 20 years, he has raced a 1967 Camaro Z28 with the Sportscar Vintage Racing Association (SVRA). Ed received the SVRA “Driver of the Year” award in 2009. Ed was retired CEO of Associated Computer Systems, Ltd. (ACS), a computer technology company he founded in 1980. Ed died at Road America of natural causes in 2010.